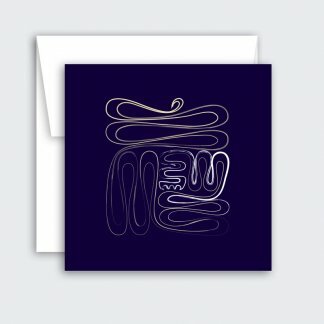 Minimalist encouragement card. 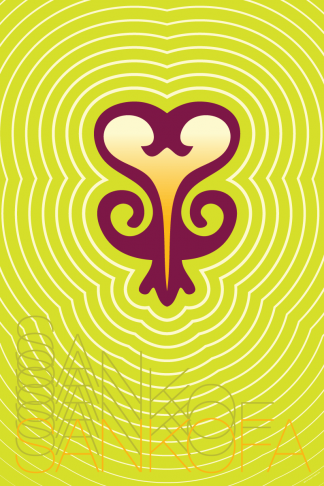 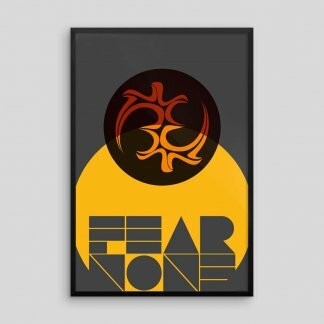 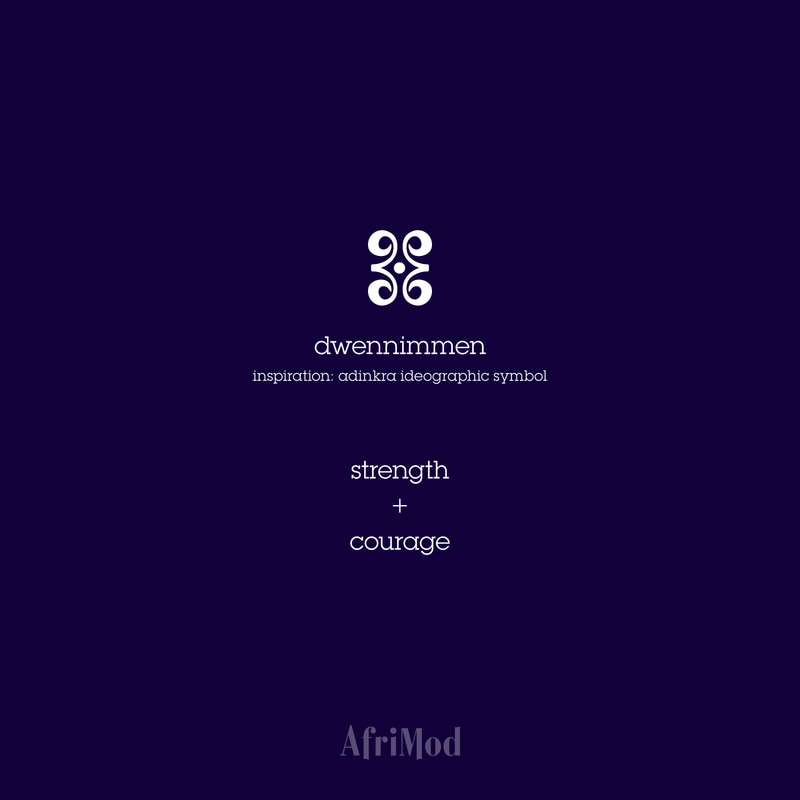 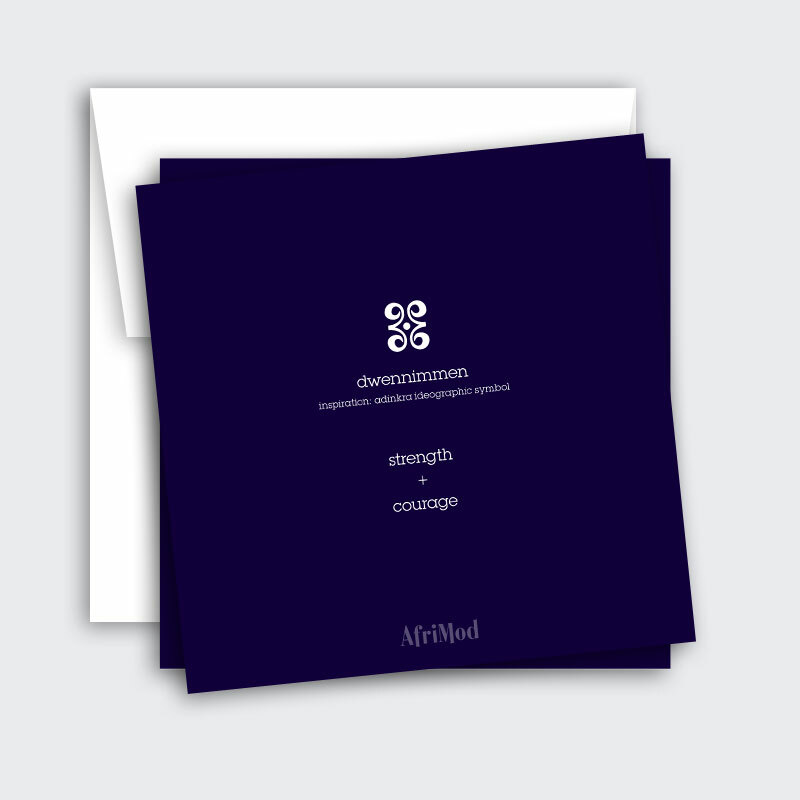 Illustration featuring the Adinkra symbol Dwennimmen, depicting courage and strength. 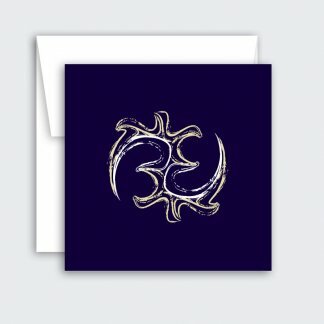 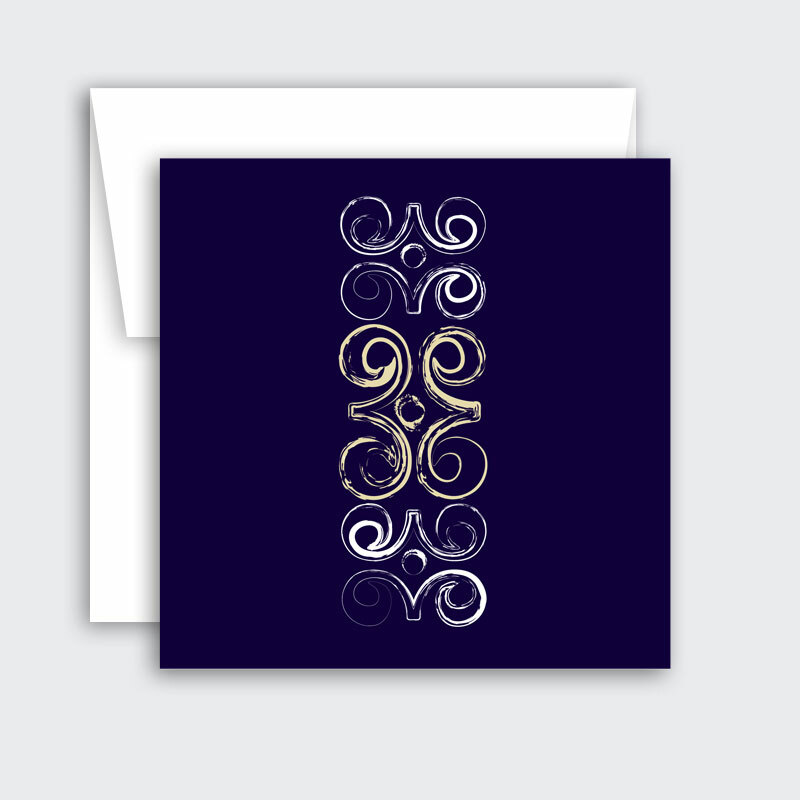 Blank inside for your personal message. 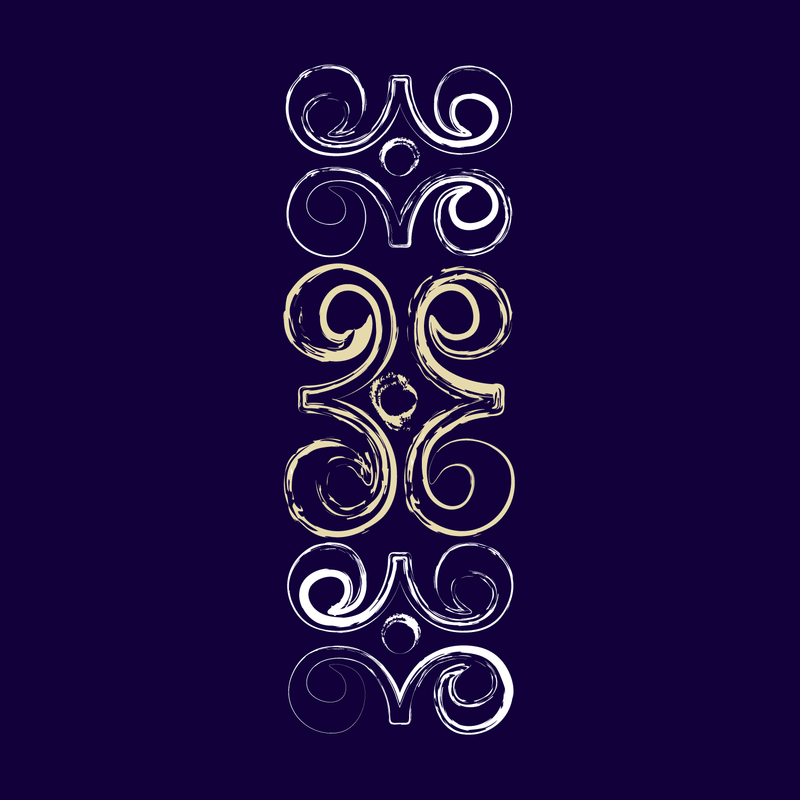 The Dwennimmen symbol is an abstraction of the ram horns and represents strength and courage. 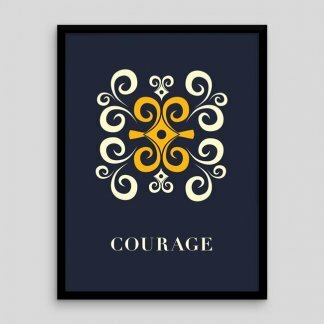 For those with a courageous heart.